Who has time to let a hair mask fully penetrate parched strands for 10-15 minutes before rinsing? Not me—most days I'm either showering very quickly post-barre class or before heading to work in the mornings. 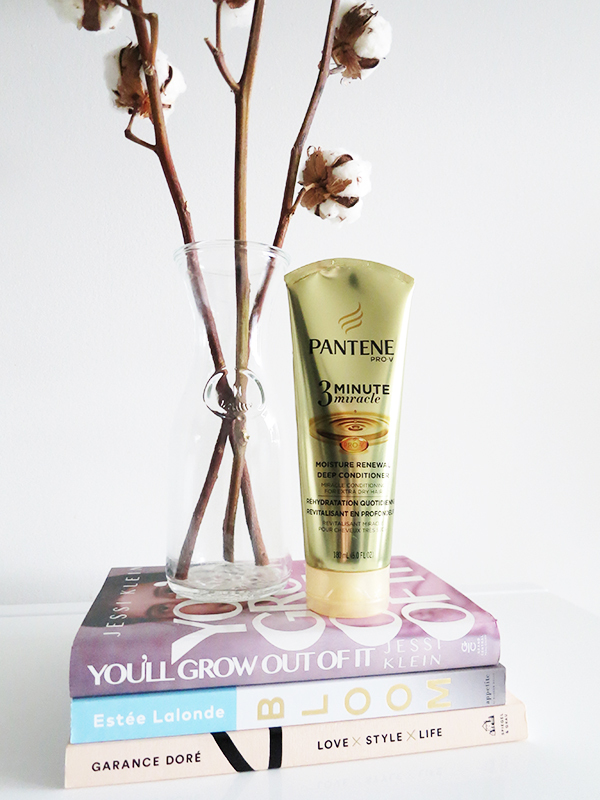 Luckily for me and other chicas in a rush, Pantene Pro-V 3 Minute Miracle Moisture Renewal Deep Conditioner ($5.98 at London Drugs) delivers the impressive results of a hair mask in considerably less time. What it is: A deep conditioning treatment that promises to repair damage and nourish extra dry hair in 3 minutes flat. Packaging-wise: No annoying pumps to be found here—the generously sized 180 ml upside-down squeeze tube lets you get every drop of product. Formula-wise: This deep conditioner is a thick white cream with a light scent. It's intensely moisturizing and smoothing but still rinses away cleanly and doesn't weigh down ends. The formula boasts a litany of conditioners and frizz and static fighters, including: water, stearyl alcohol (a naturally occurring fatty acid), bis-aminopropyl dimethicone (a silicone that smoothes hair and adds shine), behentrimonium methosulfate (a frizz and static fighter), cetyl alcohol, panthenol (a form of vitamin B5), and panthenyl ethyl ether (another conditioning agent). Of the 16 ingredients listed, 4 are potentially concerning: benzyl alcohol, which can be a contact allergen; methylchloroisothiazolinone and methylisothiazolinone, which are preservatives that can cause irritation; and fragrance. 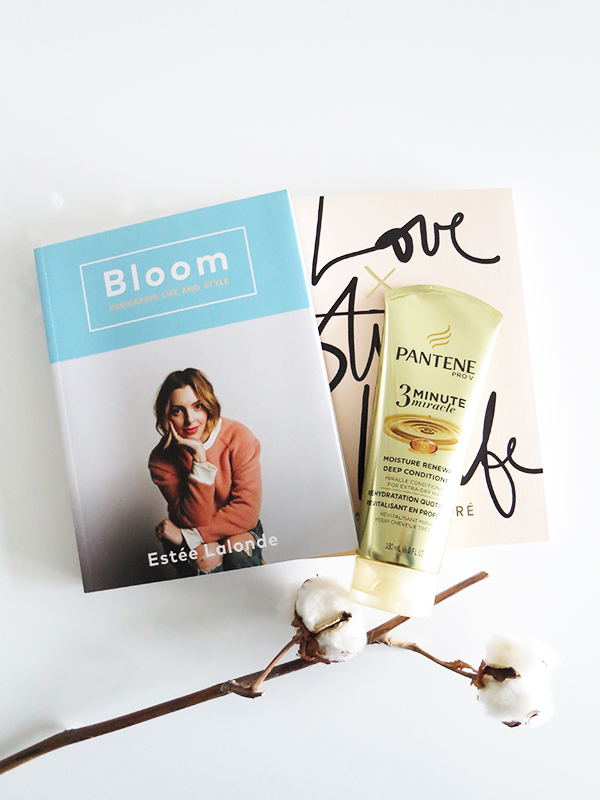 Lazy girls will like it because: Pantene Pro-V 3 Minute Miracle does what an expensive hair mask can do for winter-parched locks, but in a third of the time and at a fraction of the cost. I've been swapping it for regular conditioner and waiting until the end of my shower to rinse it off, and my hair feels soft, clean, and shiny afterward. It requires no extra effort or time to use compared to a normal conditioner, but yields better results. Talk about a win-win.